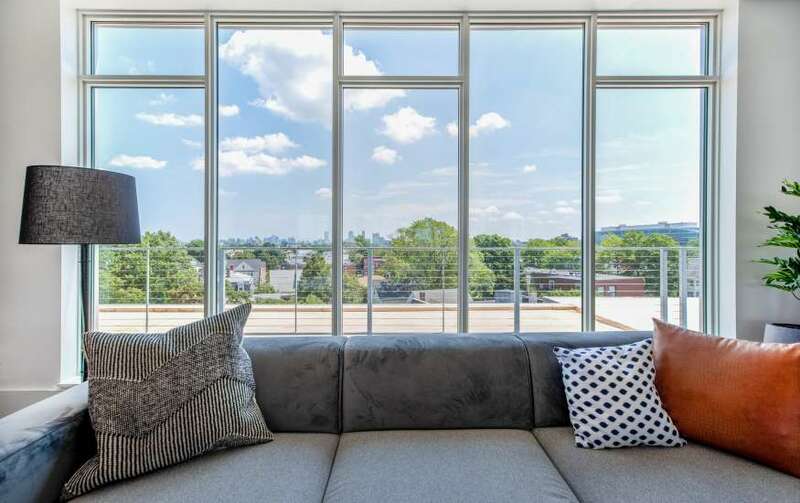 Open, light-filled residences have been thoughtfully designed with quality features and modern appointments that allow your personal style to take center stage. 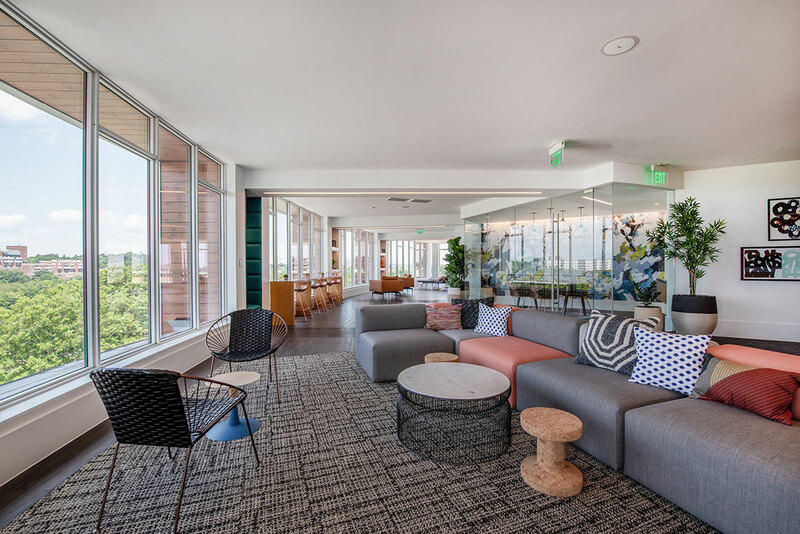 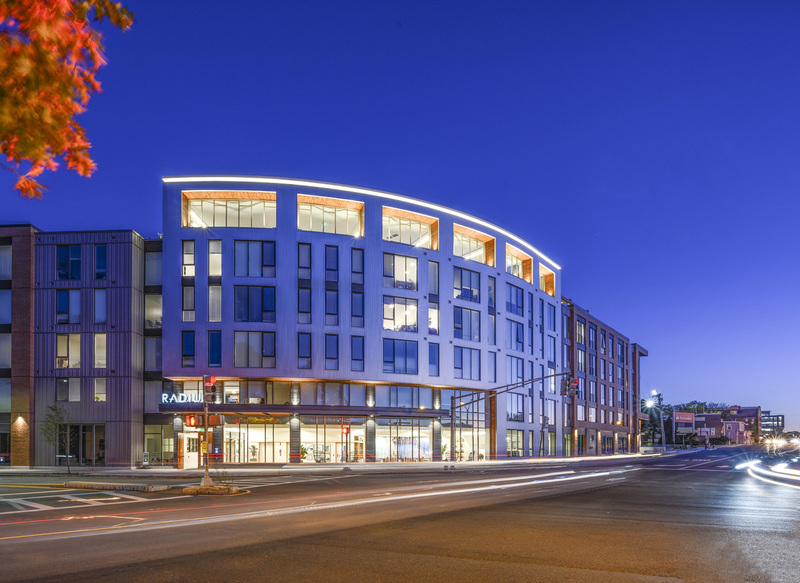 From the penthouse level fitness center, mindfulness meditation room and chef’s kitchen to a rooftop deck with bbq grills and lawn games, you’ll always have plenty of options to exercise your mind, body and spirit. 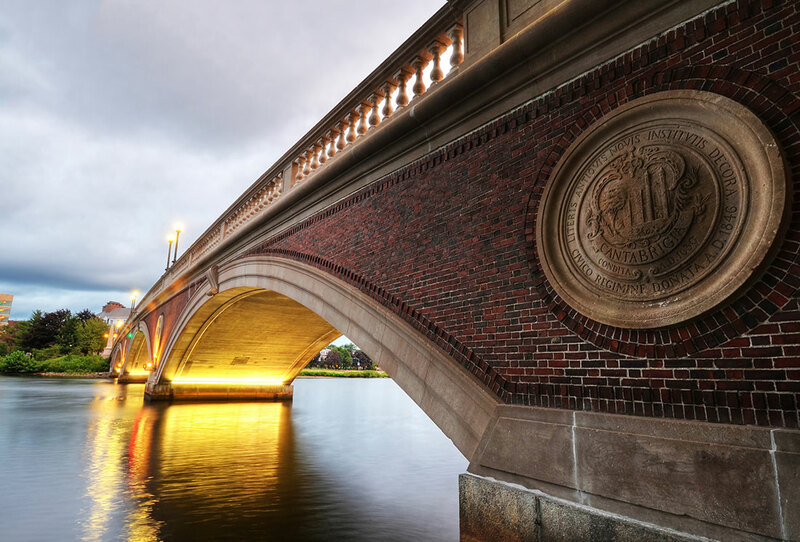 Grab a cup of coffee with friends, take a leisurely stroll along the Charles River or catch an exciting Bruin’s practice game. 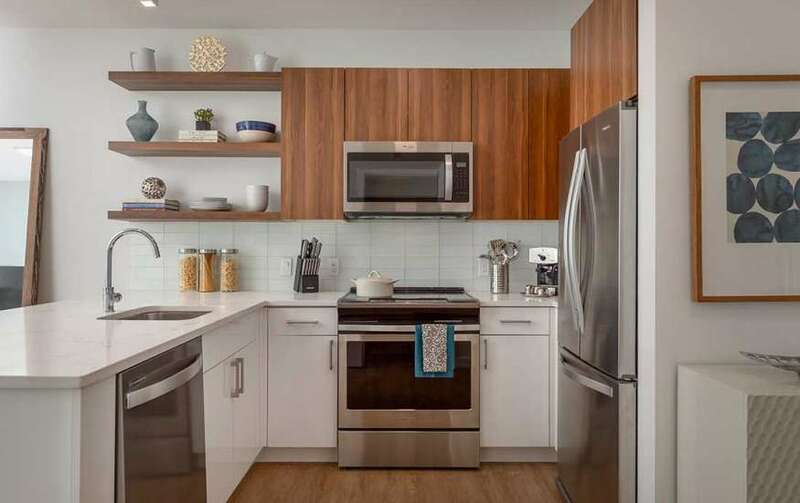 Your new apartment provides the ideal mix of essential conveniences, dining and entertainment options, natural beauty and a close proximity to all that the city has to offer.